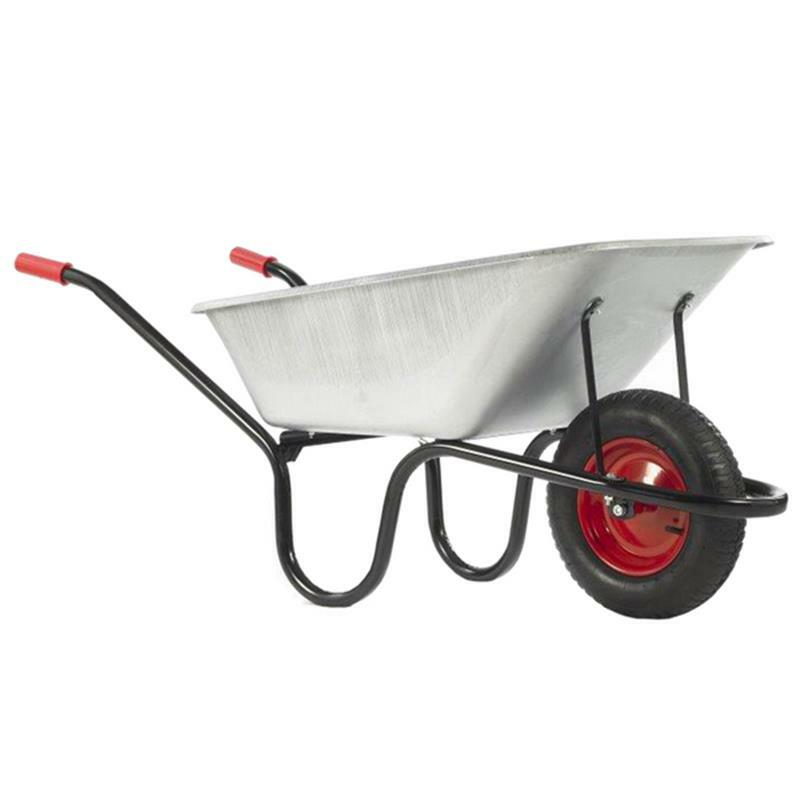 Chillington County Galvanised Wheelbarrow - 120L. The Chillington County wheelbarrow features a galvanised tray on a black frame and comes with a tipping bar. 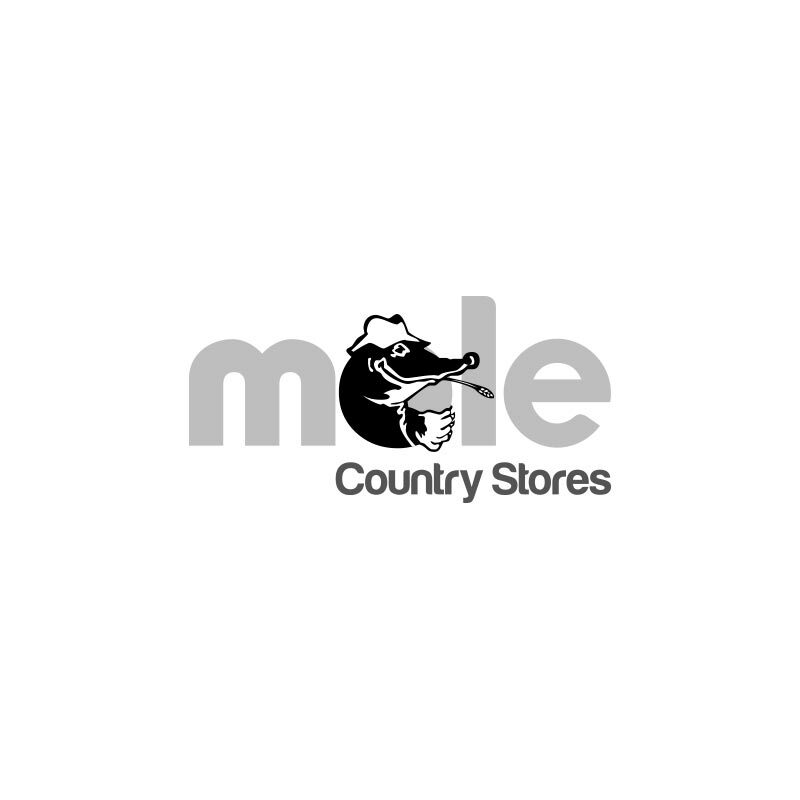 The 3.50mm pneumatic tyre on an 8" metal disc rim, provides comfort when in use, while the superb, strong and narrow tray design is perfect for all applications and capable of heavier tasks.